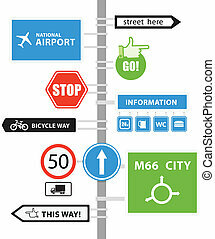 Autobahn signs. 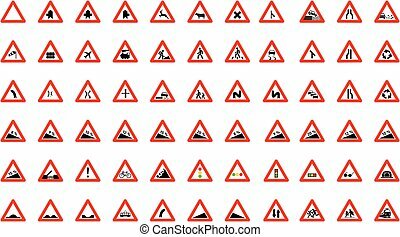 Typical autobahn signs in germany. 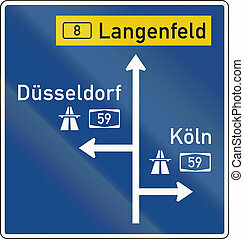 German direction sign announcing ramps onto motorways. Autobahnicon. 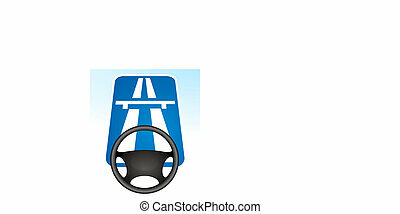 Simple illustration of autobahn vector icon for web. Autobahn icon. 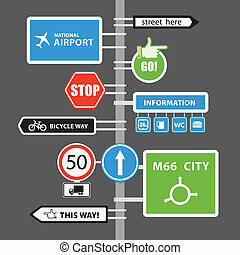 Cartoon illustration of autobahn vector icon for web. 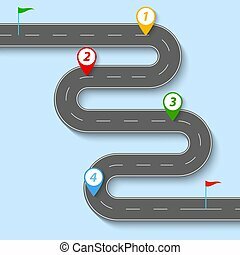 A winding road with road signs and flags. Vector illustration . 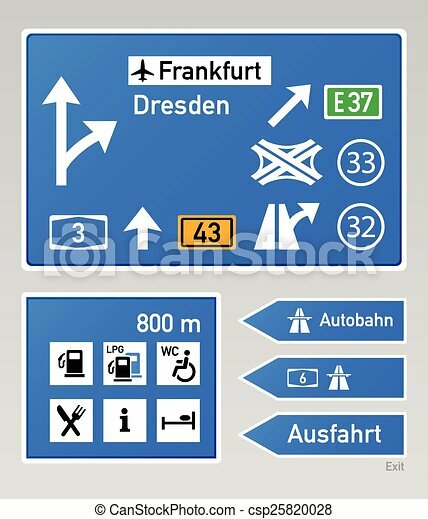 Autobahn single icon in cartoon style.Autobahn vector symbol stock illustration . 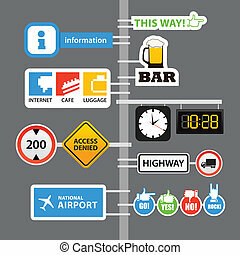 Autobahn single icon in black style.Autobahn vector symbol stock illustration . 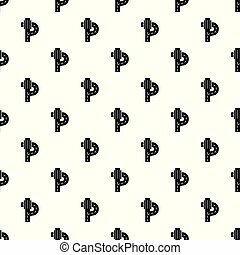 Autobahn single icon in monochrome style.Autobahn vector symbol stock illustration .